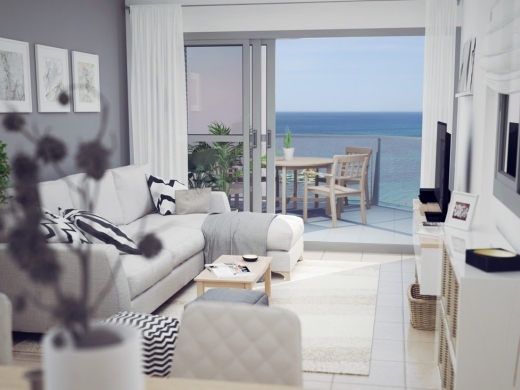 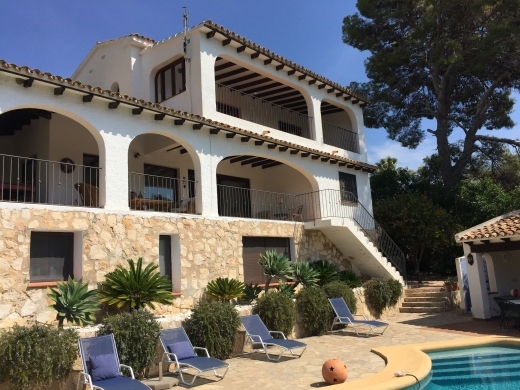 Search for many different types of property including 3 bed villas & bungalows with private pools, 1 or 2 bed apartments with communal pools, or contact our featured Estate Agents to visit popular areas to buy including El Portet in Moraira, Levante Beach in Calpe, & Javea Port. 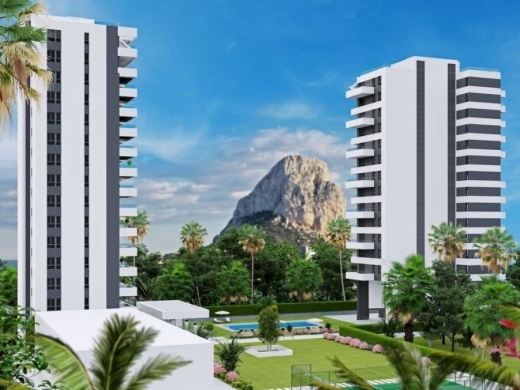 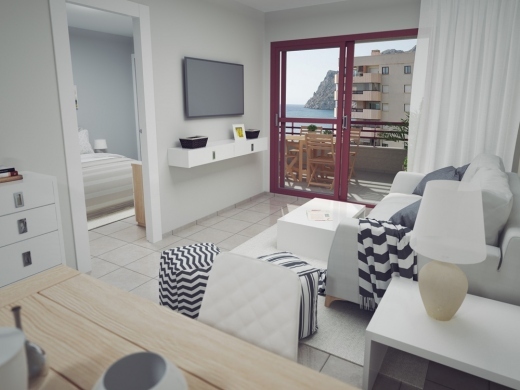 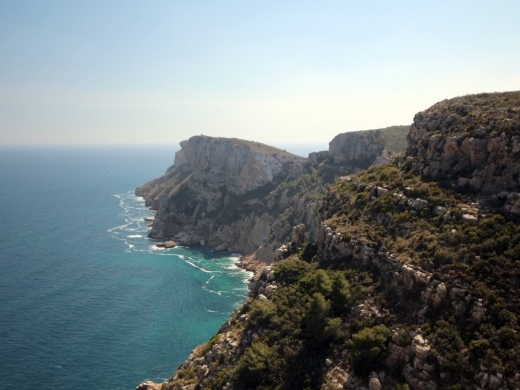 Calpe Property for Sale includes the following areas: Calpe Port, Calpe Old Town, La Canuta, La Cometa, El Carrio, Gargasindi, La Manzanera, Maryvilla, Oltamar, Ortembach, Gran Sol, Arenal Beach, Levante Beach. 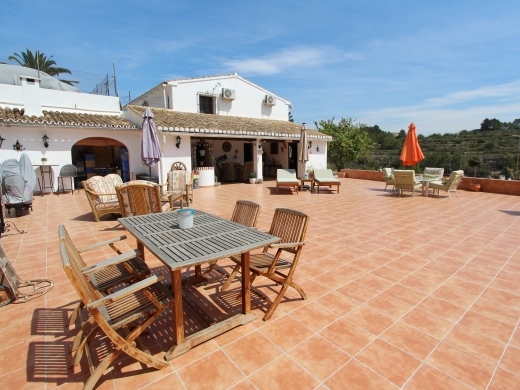 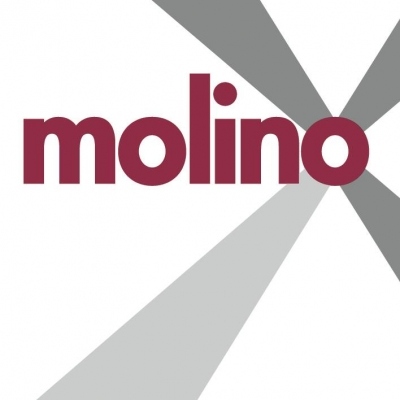 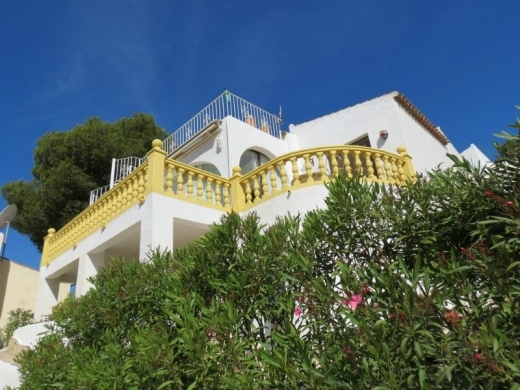 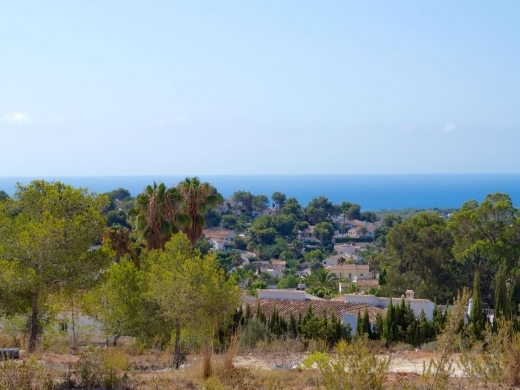 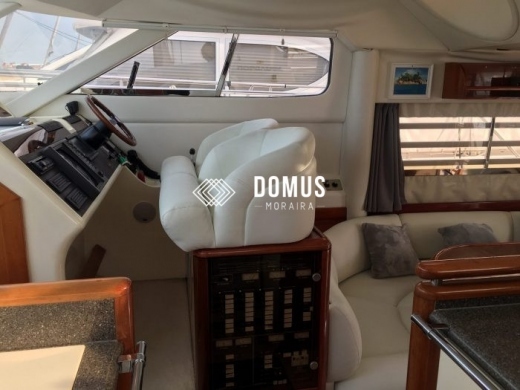 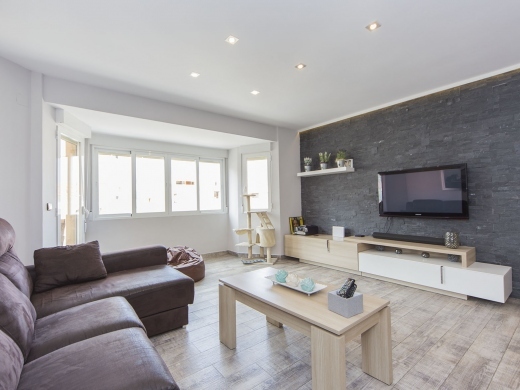 Moraira Property for Sale includes the following areas: Tabaira, Moraira Town Centre, El Portet, Moravit, Cap Blanc, Paichi, La Cometa, Cumbre del Sol. 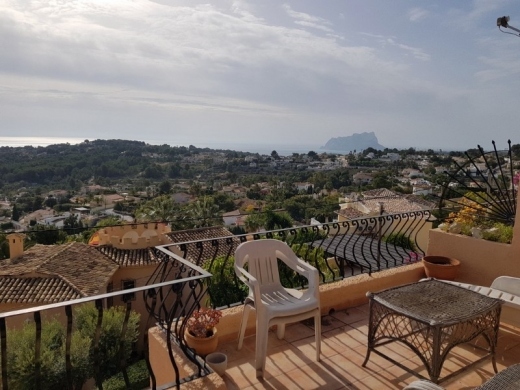 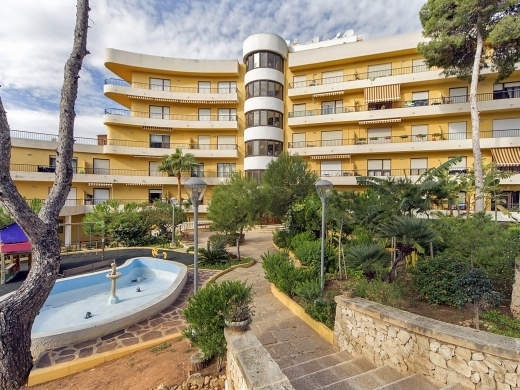 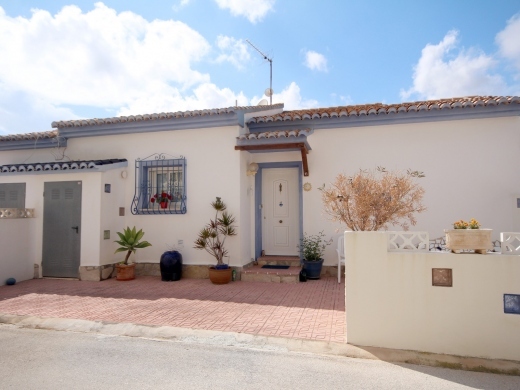 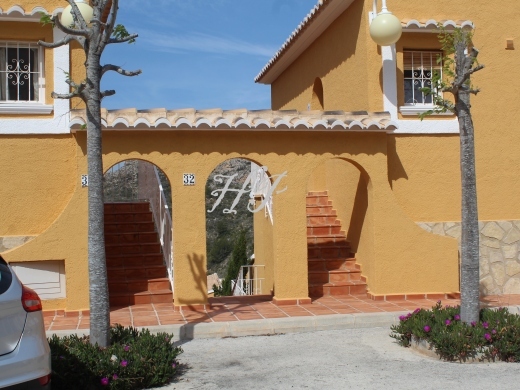 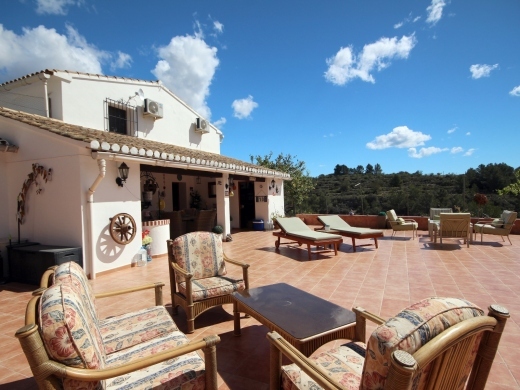 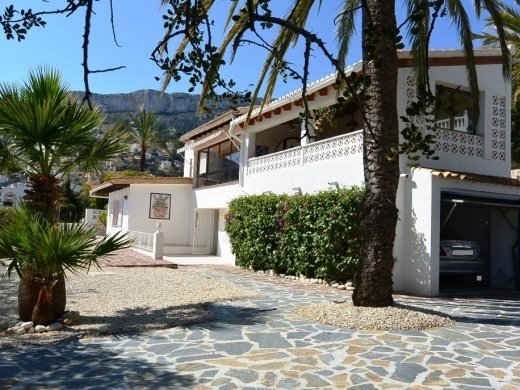 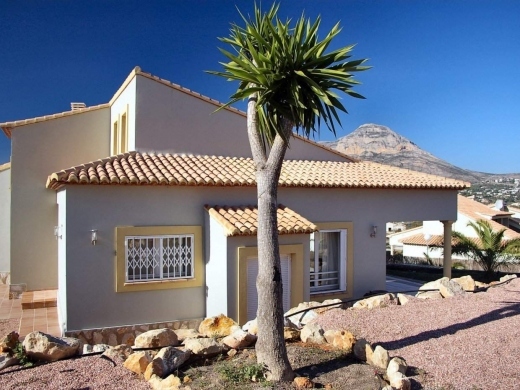 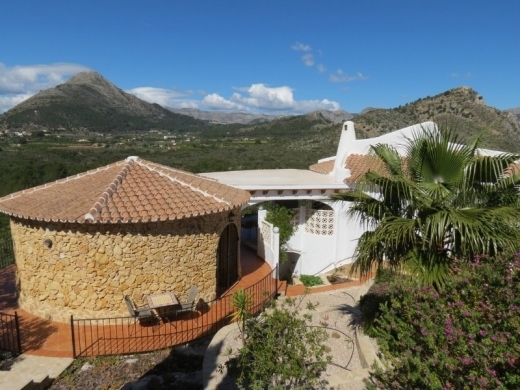 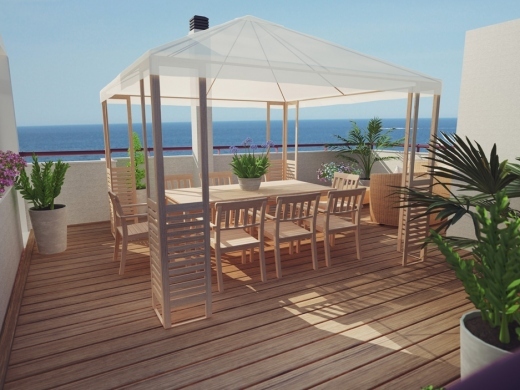 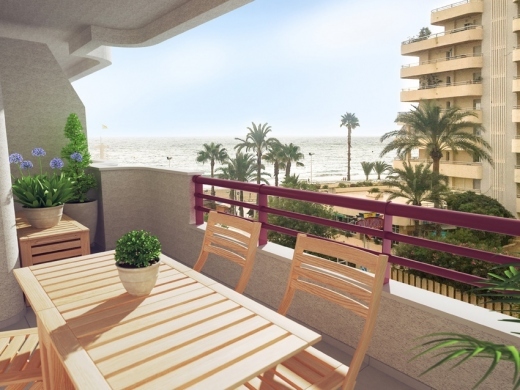 Javea Property for Sale includes the following areas: Pinomar, Javea Town Centre, Javea Port, La Granadella, Costa Nova, Arenal Beach, Montgo, Adsubia, Javea Old Town, Portichol, Balcon al Mar. 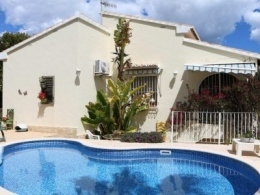 See details of Property Agents to guide you through the process of buying property in Spain visit Property Guide & Services or details of Spanish property for rent on the Rental Agents page. 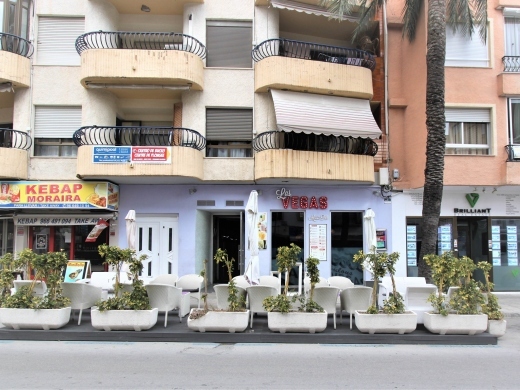 This is a great investment as a fully functional bar with room for 31 people inside and an outside terrace for 10 - 11 tables (there is a covered naya area with about 7 tables). 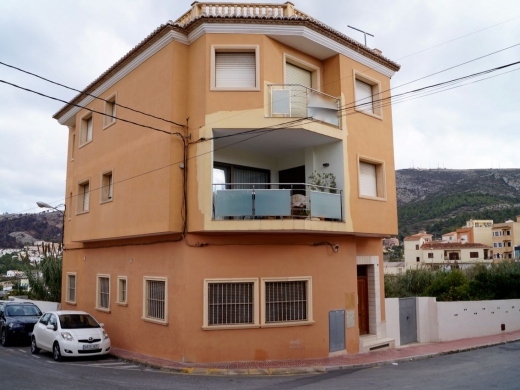 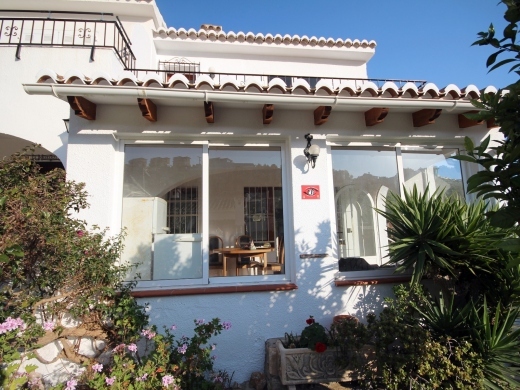 The kitchen is fully fitted with all appliances with the monthly rent being 1.500 Euros.More details on request. 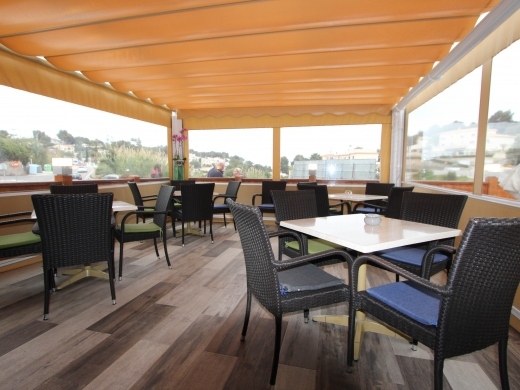 With the capacity to hold up to 84 people this commercial has a drinks only license and affords outside terracing and inside seating, there is a dj booth and large fully fitted bar. 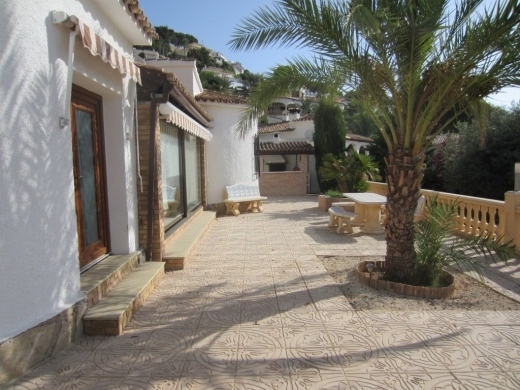 The bar is immaculate through-out.Time left on the traspaso to be organised by the current owner. 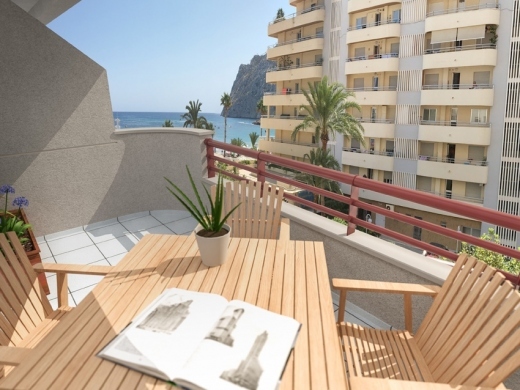 Very large penthouse for sale, very close to the beach Arenal. 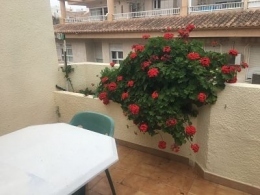 The apartment is distributed in 3 large bedrooms, 1 bathroom, independent kitchen with access to the terrace, large living room, surrounded by all desirable facilities such as restaurants, supermarkets, shops, bars, banks etc... 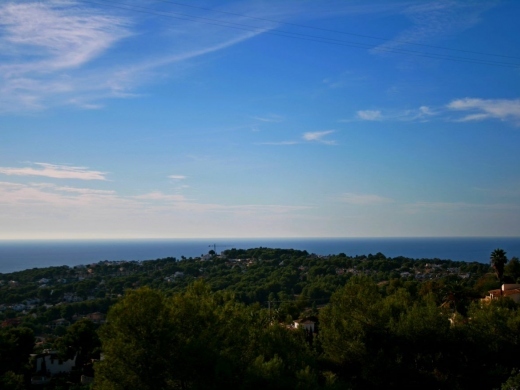 Very Sunny.